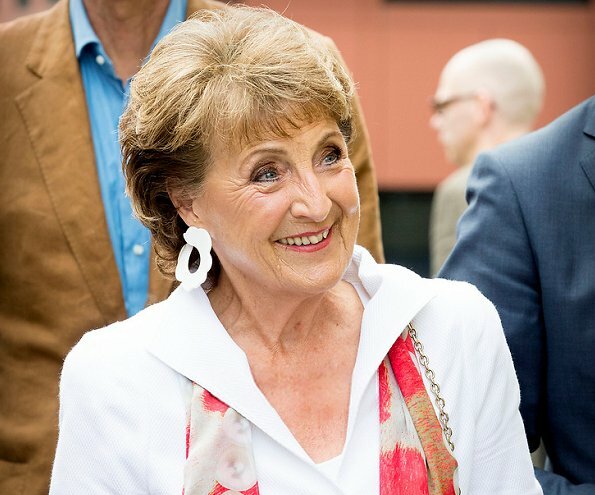 Dutch Princess Margriet celebrates her 76th birthday. 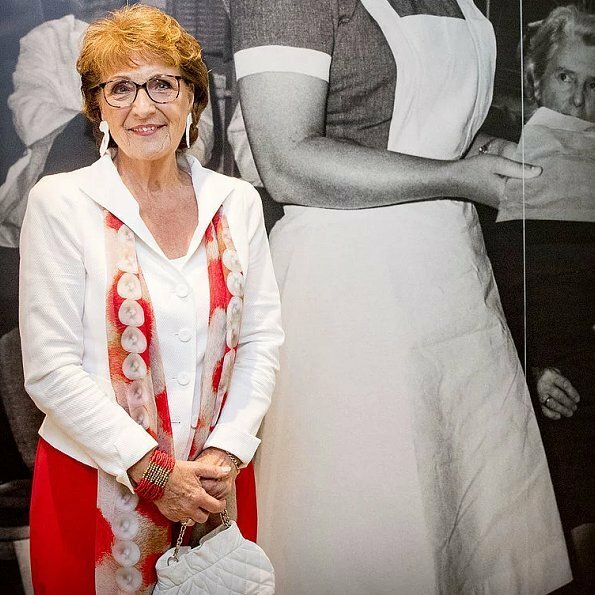 Princess Margriet (born on January 19, 1943 in Ottawa, Canada) is the sister of Princess Beatrix and is a member of Dutch royal family as the aunt of King Willem-Alexander. Princess Margriet is married to Prof. Pieter van Vollenhoven and they have four sons: Prince Maurits, Prince Bernhard, Prince Pieter-Christiaan and Prince Floris. The couple also have eleven grandchildren. 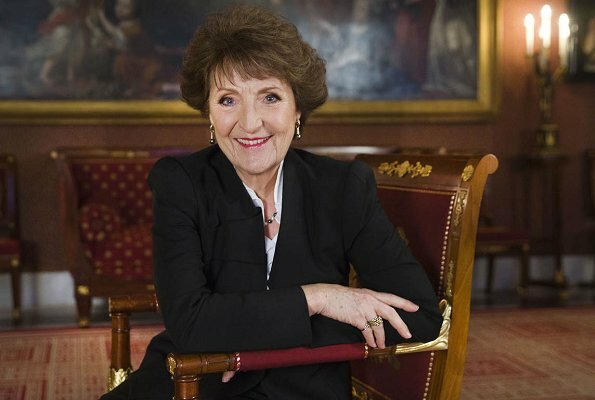 Happy birthday to you, Dutch Princess Margriet. One would never think that she is the sister of Queen Beatrix. Always very elegant and likable.